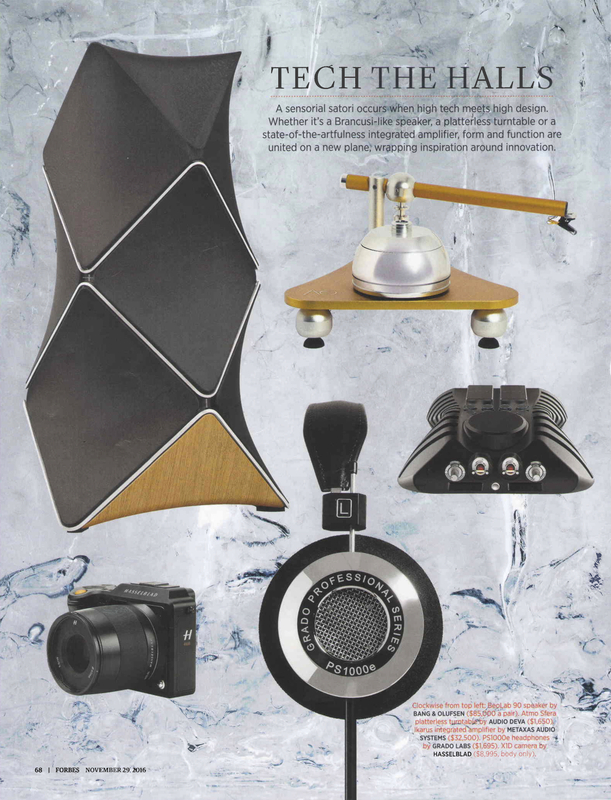 Forbes this holiday season made a “Tech the Halls” guide, and our PS1000e found themselves on it! Stating that they’re “high tech meets high design”, we couldn’t be happier to have our flagship Grado on the list. You can see a scan below or check the site here.